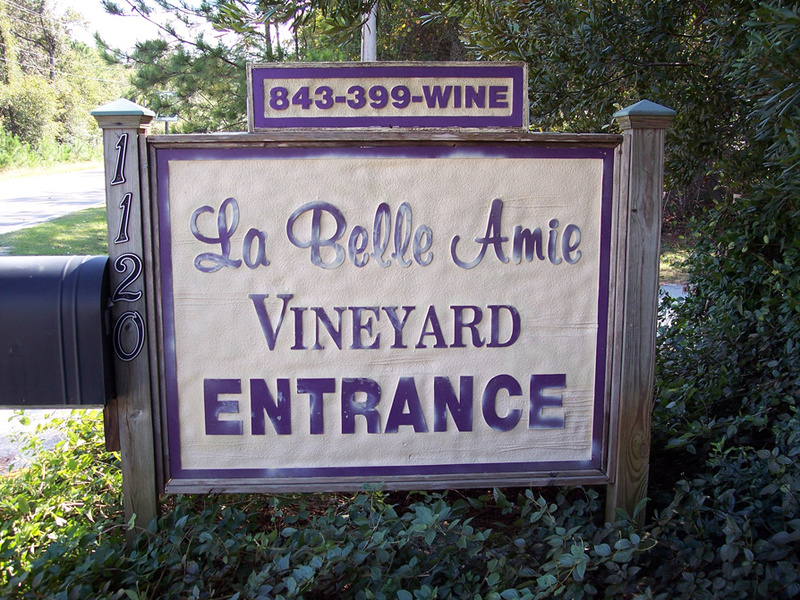 August is a busy month for La Belle Amie Vineyard and you won’t want to miss the chance to attend one of their exciting festivals! The lineup for August includes: Whole Lotta Shakin’ Oldies Music Festival (Aug. 15th), and Summer Breeze Music Fest (Aug. 29th). Though each event varies slightly by theme, each will include live entertainment, succulent snacks and hors d’oeuvres, samples of current seasonal wine selections, and even complimentary tours of the scenic vineyard. Guests are invited to bring chairs and blankets and settle in for an afternoon full of fun. These weather-permitting events kick off at 12 pm and wrap up at 5 pm. Call (843) 399-9463 for more information. SummerFest! at Barefoot Landing lasts through the end of August and is an ongoing summer promotion that gives you plenty of opportunities to enjoy family friendly fun. Head to this scenic outdoor venue any night of the week to enjoy an array of roaming street performers, live entertainment, games and much more. Nightly entertainers include magicians, kid’s karaoke, face painting, and stilt walkers. Head out on a Monday evening to enjoy a spectacular fireworks show over the lakes or Saturdays to enjoy photo opportunities with your favorite super heroes and Sundays with your favorite princesses. Stop by Castano’s Italian Steakhouse, located right up the road at Barefoot Landing, for dinner and a photo opportunity with your favorite stars such as Spiderman, the Frozen sisters, Cinderella and many more. Come on a Tuesday or Thursday from 6:00 pm to 7:30 pm throughout the month of August for your chance to meet one of the characters, which varies from week to week. This exciting weekly event offers the perfect opportunity to kick back and enjoy some good eats and cold drinks after a bustling day at the beach. The kids will for sure appreciate your choice in this dining establishment. Enjoy every last inch of summer with these vacation themed festivals in Myrtle Beach near your temporary home at Beach Cove Resort. Show the kids how fun you can be or enjoy a little wine and dine with your down time.